LIVE BOOTCAMP STARTS MAY 6, 2019! Enrollment ends April 29, 2019. Don’t miss out on this chance to do Bootcamp Live! This 6 week intensive is a game-changer. Let’s get your ideal clients on the table and on a regular schedule! If you are ready to learn the tools to market your business, book yourself solid, and grow your business, now is the time! The first 20 enrollments receive a special bonus! 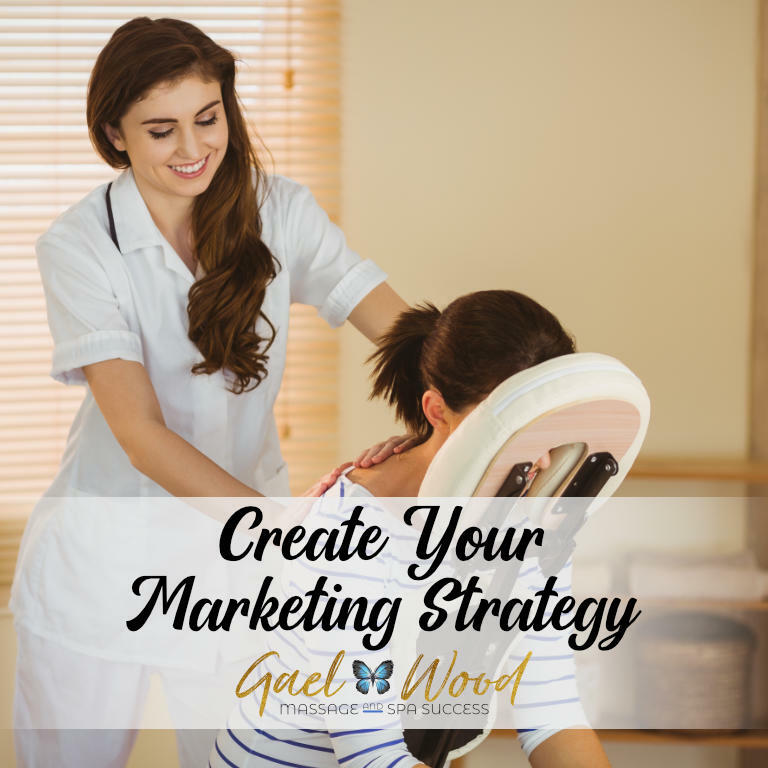 MARKETING YOUR MASSAGE OR SPA BUSINESS JUST GOT EASIER! Sign up now for your FREE Sample Pack of marketing content. 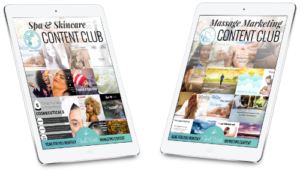 Includes done-for-you memes, blog article, tips & recipes, links to share, and a business training on customizing your content club materials. Affordable, comprehensive liability insurance for massage therapists plus massage CE’s, massage product discounts, and more for only $159/year! Hi I’m Gael! I help massage and spa therapists find and keep clients and learn profitable new services while earning CEUs. 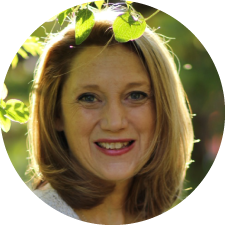 I hope through my website, writing, and teaching that I can share my experiences with other professionals and offer some guidance to those interested in learning. I’m glad you’re here! Before taking this course, I was failing. My business was barely keeping me above water. I was constantly stressed about how I was going to pay the next bill. Since taking the Marketing and Mindset Bootcamp, my business has grown! My website is maintaining new, unique visitors weekly. My weekly client base has DOUBLED! This group has continually helped to challenge me and changed my thinking with marketing myself. Gael is an AMAZING leader! She demands a lot of her students. She keeps a really good pace in the teachings. She is so open and willing to share her experience and knowledge. She opens doors in your mind and gives confidence and ideas to grow yourself. Not only as a person, but also as a business owner! Even though bootcamp is completed, I am still growing! I love her Facebook group. Everyone in the group is open and willing to help with questions and “road blocks”. I have found so much value in this bootcamp. It is definately worth the investment of your time and money. You WILL grow. You WILL be better. Your BUSINESS will explode!!! Thank you so much Gael for helping me save my business. 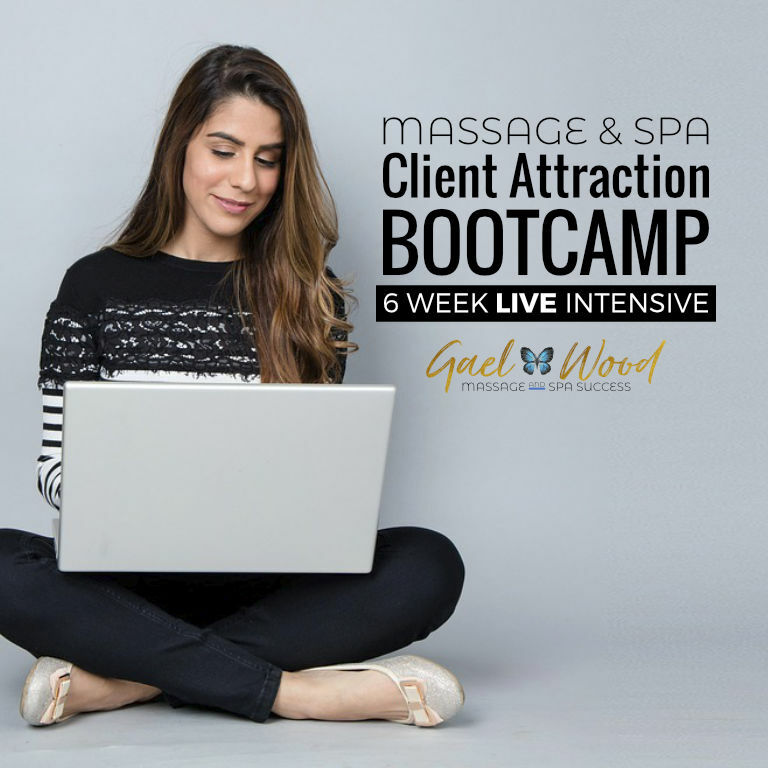 Gael has put together an amazing amount of information for massage therapists Whether you’re just starting out (like I was), or whether you’ve been in the industry a while, this membership is a fantastic resource. I’m a mobile massage therapist in Melbourne, Australia, and I started my business in July 2015. When I started out I often had days with absolutely no bookings and I felt stuck and overwhelmed with where to start building my business. 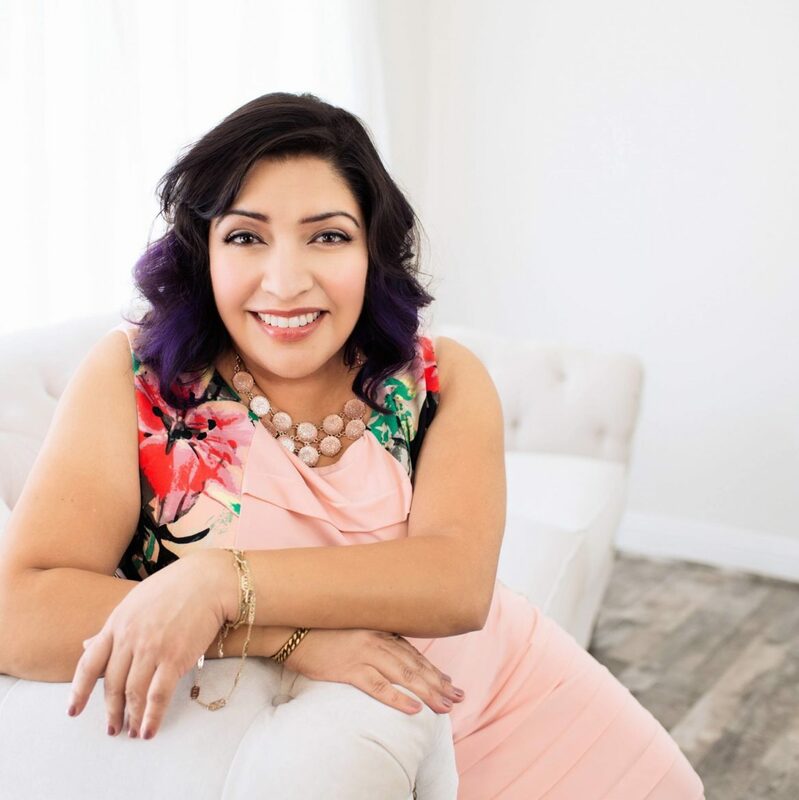 My Massage Spa Success Membership helped me get out of my slump and back on track, with a growing client base who rebook! The courses cover all aspects of marketing, social media, planning, extra services, gift vouchers, how to attract clients and how to keep them. Every day there is something new to implement, and this stuff is so practical. The Facebook group is a huge resource too, a supportive, friendly group with so much knowledge to share with each other. It’s nice to know we’re not alone!